The RAC Foundation has wlcomed news that two supermarkets are cutting the price of diesel but has said it should have happened sooner. Both Asda and Tesco said they were reducing the forecourt cost of diesel down to 97.7p per litre. This is about 2p per litre cheaper than petrol. “This is a welcome move but do not mistake it for a charitable act. 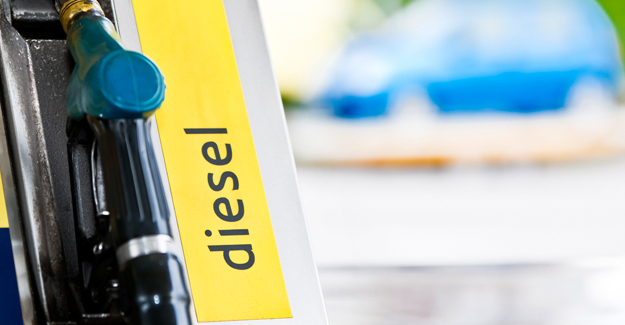 The wholesale price of diesel has been below that of petrol since early December so it is right that the benefits retailers have enjoyed in reduced costs are finally passed on to motorists. “It is understandable that supermarkets lead the way. They say fuel is not a loss leader but their main business is selling food and they hope that by being competitive on forecourt prices more people will enter their stores.